Mind Fuse Baseball is designed to improve physical and mental strength for baseball players across the world. Our focus is to raise the awareness that all great things start in the mind. You have a magnificent mind, and once you realize the power and potential that’s locked up in you, you can accomplish anything. There are specific programs that we know about and have used in the past to improve throwing arm strength and improve hitting that will get you to the next level. However, our greatest secret of all is how to develop the faculties of your mind so you can really become the best baseball player you’re capable of. 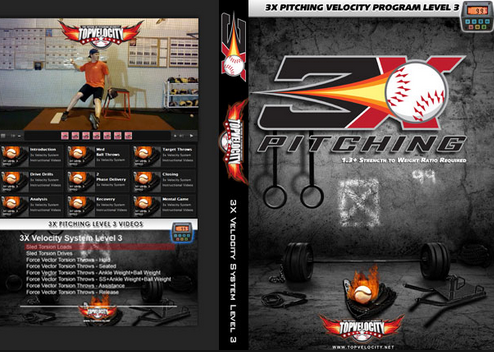 Specific programs for all baseball positions to increase velocity! The best workouts to improve your baseball performance! 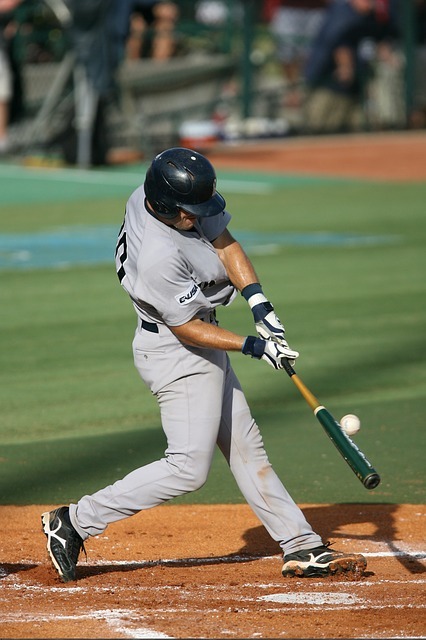 Swing mechanics and ways to increase hitting power! Learn how to enter the Zone and unlock the magic inside you! Want to stay up to date with all the latest baseball gear and equipment? We are on the cutting edge and always know the best baseball equipment for youth baseball players all the way up to professionals! Research and learn the best bats, gloves, cleats, helmets, socks, hats, baseball pants, jerseys and so much more. We’ll show you what our best baseball equipment reviews at Mind Fuse Baseball are all about. Our buying guides will explain why they’re dope. We want our site to be the go-to resource for you and your teammates. To find the best baseball cleats, you’ll want to come here! To find the best baseball gloves, you won’t hesitate to visit our site! And, to find the best baseball bats, you’ll know exactly where to find the ultimate buying guide! Our primary goal is to raise your level of awareness with the help of the best baseball equipment and product reviews. We want you to be aware of the best arm strength throwing program, best hitting program, best strength and conditioning program, and the best mental training program for baseball players. At Mind Fuse Baseball, we want to help stretch and reach the goals and aspirations of baseball players worldwide. To attract like-minded baseball players and coaches that are seriously looking to improve baseball performance, and to provide products and services that the baseball world can benefit from. We want you to reach your goals. That’s why setting goals for baseball players need to have a purpose, and a plan. What kind of goals are you setting? Is it something you think you can do? Or, is it something you want to do? You see, all the great leaders in life have all unanimously agreed that we become what we think about. What do you think about? 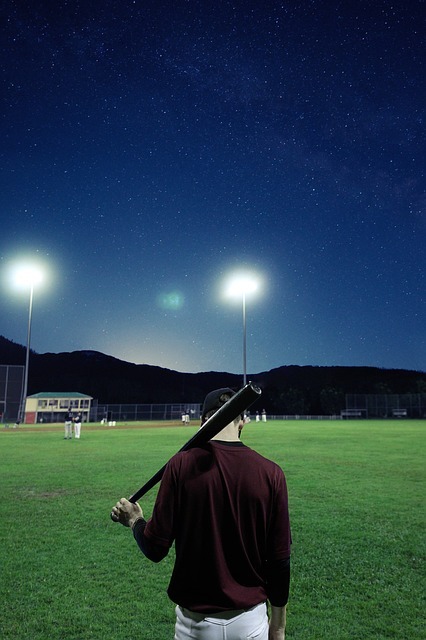 If you’re a baseball player, you probably think of baseball many times throughout your day. Can you visualize yourself hitting that perfect pitch, or making the routine play in the field? We know and believe it all starts with the mind. Learn more about Mind Fuse Baseball Goal Achiever Workshop. Also, watch this video on how to use a goal card the right way! The best baseball players (and athletes) in the world understand how to use visualization to their advantage. When you visualize, you are using one of your higher mental faculties – the imagination. You also want to use your will to hold that picture on the screen of your mind. 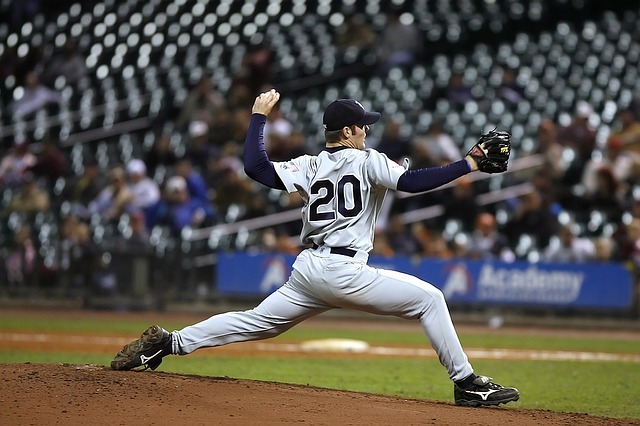 If you are aspiring to be one of the best baseball players, Mind Fuse Baseball can help you improve your arm strength, hitting power and consistency, and mental toughness. We know how to teach mental toughness in baseball and all athletics. Mind Fuse Baseball has used a very specific proven arm strength throwing programs for pitchers, catchers, infielders, and outfielders. 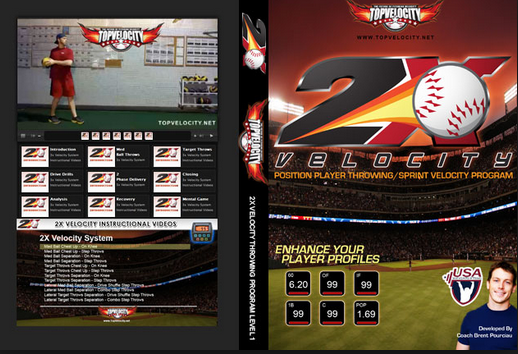 We also know of the best baseball hitting mechanics online program you can find! 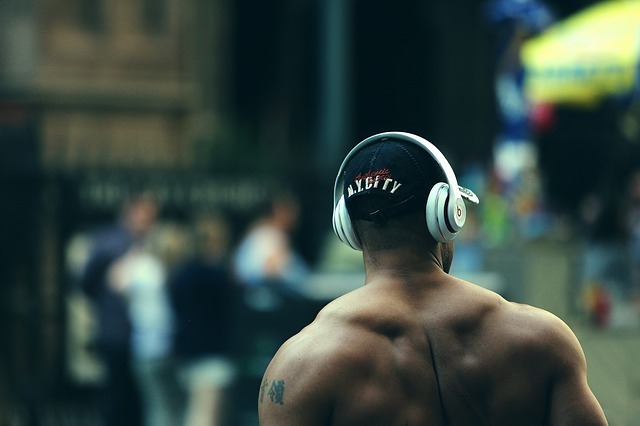 In order to reach your full potential, you need to develop physical strength. Everyone follows a strength and conditioning program. However, not everyone elevates their physical strength to the next level. Learn the Mind Fuse Baseball secret recipe and how we cracked the code to gain super strength so you can throw harder and hit with power. We want to give you the most relevant up-to-date techniques and fundamentals to improve your baseball performance. Reach your goals and dare to dream with Mind Fuse Baseball!